Special skids allow the camera to be centered in the pipe. It is very important to provide high quality image of inspection. These skids prevent the camera from damage in case of any traps or obstacles inside. 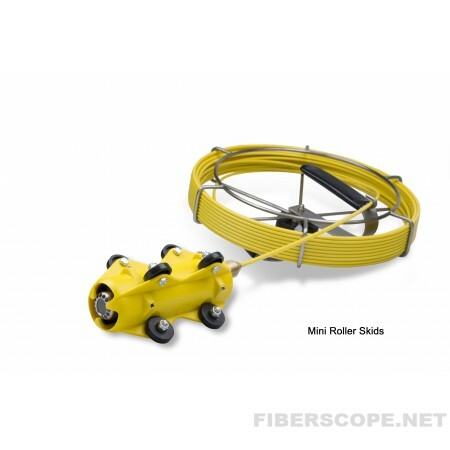 They are made from heavy duty composite nylon and would be good addition to your sewer or drain camera. There are different types of skids you can choose from.